Accuracy in Lab Balances is imperative to maintaining correct recipe ingredient ratios, as well as ensuring stock level integrity. 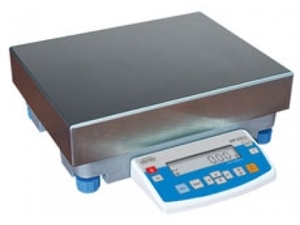 We can provide a wide selection of analytical balances and scales to meet the needs of any factory labratory, processing facility or chemical production site. We maintain direct relationships with British suppliers to keep costs low and will always beat any genuine like-for-like quote. 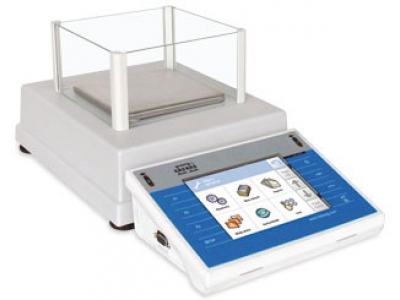 We also offer maintenance contracts and calibration services for your existing equipment to ensure you meet trading standards and ISO 9000-2008 standards. To find out more, contact us with full details of your requirements. 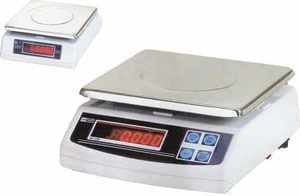 Reliable & Accurate Capacities up to 35kg.